Ken Eudy, Gov. 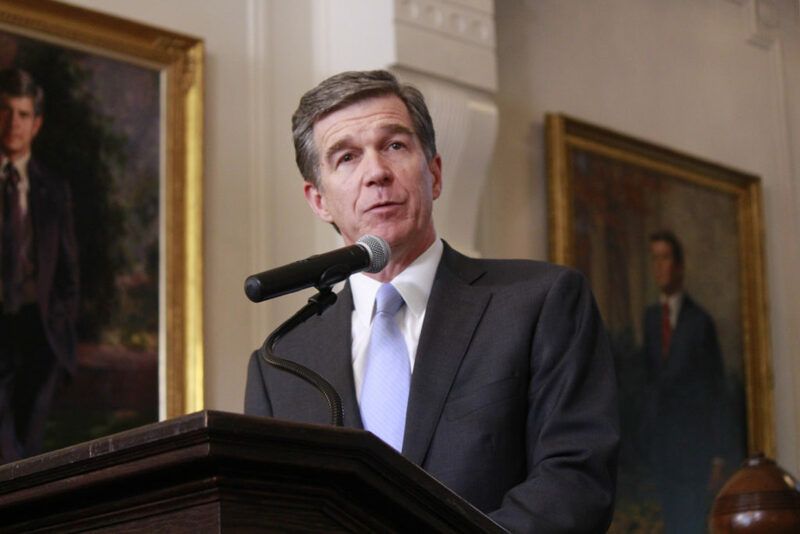 Roy Cooper’s policy adviser, was the governor’s key negotiator with Duke Energy in developing a $57.8 discretionary Atlantic Coast Pipeline fund Duke and its utility partners would pay to Cooper. Duke Energy also was a client of Capstrat, the marketing, advertising, lobbying and public relations firm Eudy co-founded in 1994. Documents released by Cooper’s office show Eudy negotiated directly with Duke’s chief lobbyist Kathy Hawkins. Ethics disclosure documents Eudy filed suggest he left Capstrat sometime before January 2017, when he joined the Cooper administration. But an annual report filed in April 2017 with the Secretary of State’s office listed Eudy as one of Capstrat’s four managers. No one in the governor’s office has explained to Carolina Journal if Eudy was working with Capstrat after he started working for the governor. Neither Eudy nor Cooper’s Chief of Staff Kristi Jones responded to multiple requests to clear up the issue. CJ also hasn’t been able to determine what services Capstrat was providing Duke in 2017. A person who knowingly conceals information or files false information on his Statement of Economic Interest may be charged with a felony or misdemeanor. Any relationship Eudy might have had with either Duke Energy or Capstrat after he joined Cooper’s administration should have posed ethical concerns for the governor. Records released by the governor’s office in late December show Eudy intervened in negotiations with the Federal Energy Regulatory Commission over the pipeline. In one instance, he demanded a signed agreement between FERC and the Department of Natural and Cultural Resources be revoked temporarily because it was concluded without his final approval.